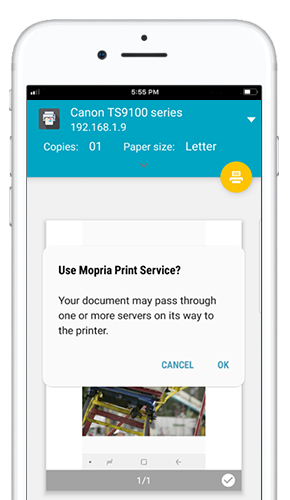 Mopria Print Service* is a convenient way for Android™ users to print what they need, when they need it, from their smartphone or tablet. 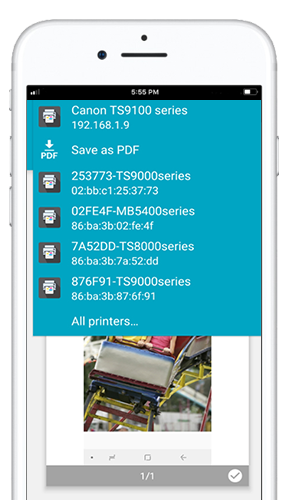 Simply download the app, connect to the service and send documents and photos from your mobile device to nearby printers — Mopria Print Service will take care of the rest. 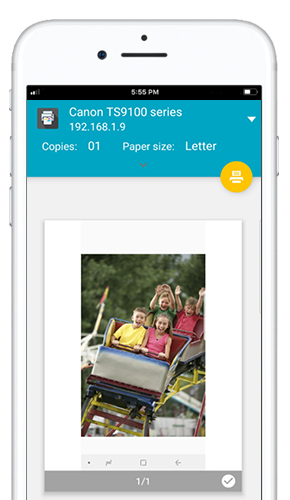 Learn more about Mopria Print Service* and discover how simple printing can be from your Android™ devices. 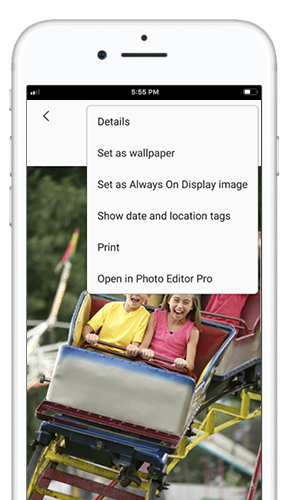 Once your photo is open, tap the top right MENU icon. From this menu, tap PRINT. Tap Select Printer to choose your Mopria-capable printer. Tap PRINT after you have confirmed your print settings. Note: You may need to tap OK the first time you use Mopria Print Service. 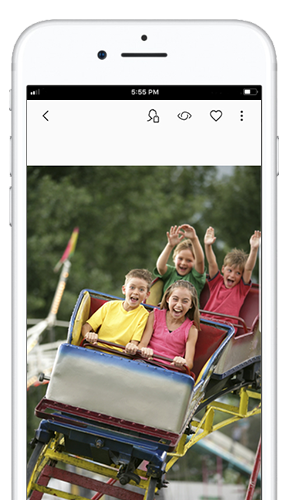 Download Mopria Print Service and get started. If this is the first time you are using Mopria Print Service, you will be required to accept the terms and conditions.